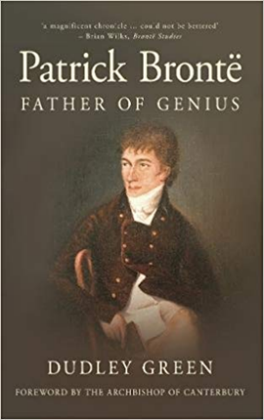 As part of the Brontë 200 celebrations, the Brontë Society has announced 2019 as the year for celebrating the life and times of Patrick Brontë, the ‘Father of Genius’, to borrow a title from Dudley Green. The Brontë story is the story of England’s most famous literary family and here lies the clue, family. The story is one of love and a sense of place, their Haworth home.This is a family born of passion: one of the treasured possessions of the Brontë Society are the nine love letters that Maria wrote to Patrick during their courtship in 1812. They are delightful and provide a window on their love; they also contain the wonderful line, ‘My Dear Saucy Pat’. Patrick journey is an amazing story of its own. He is born in a two-room cottage in Co Down, in the Parish of Drumballyroney on St Patrick’s Day, 1777. But by 1802 he is knocking on the door of St John’s College Cambridge. He graduates in 1806 and is ordained into the Church of England in 1807, the same year as the bill goes through Parliament to abolish the slave trade. 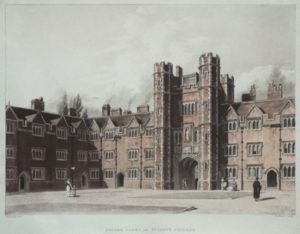 In Patrick’s story this is significant as he is supported through St John’s College by the generosity of William Wilberforce and Henry Thornton. 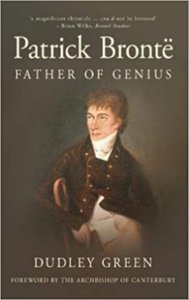 Patrick’s life as a young student is influenced by; revolution, war, the threat of invasion, the development of industrial cities and the drive towards the abolition of slavery. His theology is cut with this idealism. He believes that it is the love of God that defines a Christian life and this must be a life that puts those values into action, today here on earth. In his address at William Weighman’s funeral he will describe himself as a Conservative and a reformer. It is a good description. Patrick marries Maria Branwell from Penzance in Guiseley in 1812 and by 1820 they have their six children. Their arrival in Haworth in 1820 is one of joy and laughter. 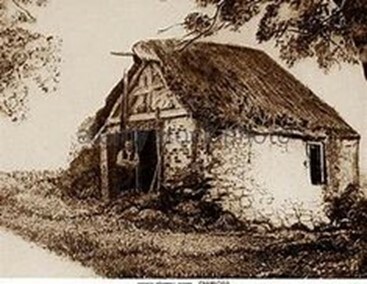 The house comes with the job, Patrick’s poems have been published, Maria has written pamphlets arguing that the way to alleviate poverty is through education. Patrick is a man of passion, a priest, a husband and a father. He is not afraid of standing up to the world in which he lives. There will be great sadness, there will be joy, triumphs, fear and immense pain. But Patrick is not a man of sorrow, he is a man of faith and action. You have to love Patrick. 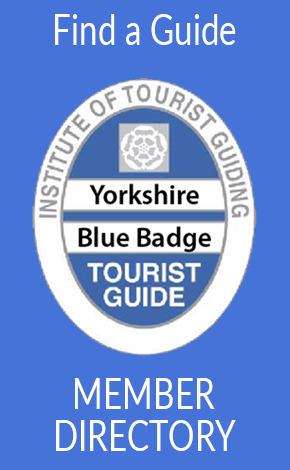 To find out more about Patrick and his remarkable family come and visit Haworth in the company of a Blue Badge Guide, come and explore the story of this remarkable man and find the roots of Britain’s most famous literary family.